What's my La Cima home worth? Lakes of La Cima is nestled around three small lakes, and features walking/biking trails which wrap around the entire community. 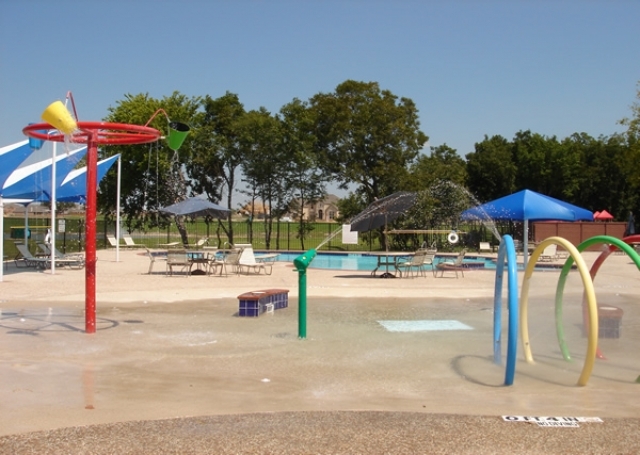 The neighborhood provides an active, family lifestyle with playgrounds, parks, a swim park, and even a splash pool to add to the fun. This master-planned community allows your family to experience the tranquility of nature, and a top-quality lifestyle. Our exceptional home designs make La Cima one of Prosper’s premier communities. Exemplary-rated Folsom Elementary School is located in the neighborhood for a quick walk to school. Convenience is key, and residents are close to the Dallas North Tollway, US 380, and other major thoroughfares. Shopping, dining, entertainment, and recreational facilities are all quickly accessible to Lakes of La Cima Homes for Sale & Real Estate. Lakes of La Cima is primarily pre owned, single family homes and is perfect for the first time homebuyer or a family looking to move up in size. 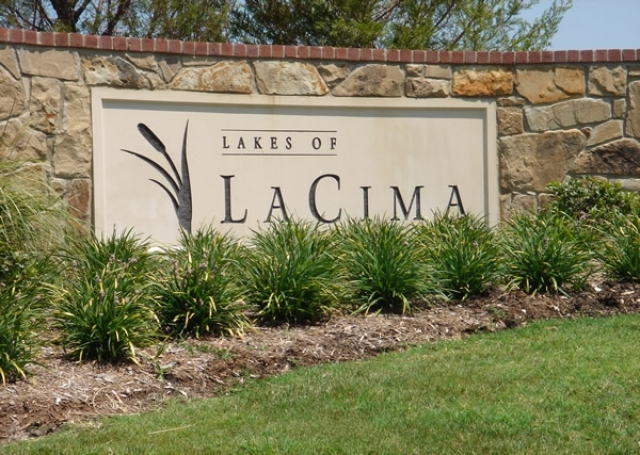 Lakes of La Cima Homes for Sale & Real Estate ranges from around $350k to $700k with square footage between 2500-4500. Information about Lakes of La Cima Homes for Sale and Lakes of La Cima Real Estate can be found calling or stopping by our office located just South of Lakes of La Cima in the master-planned community of Castle Hills. Stop by or call Renee Mears Realtors for a list of currently available homes. When looking to buy a home in Lakes of La Cima or sell a home in Lakes of La Cima it is always best to use an experienced Lakes of La Cima, Prosper Realtor. If you are interested in Lakes of La Cima Homes for Sale & Real Estate call Renee Mears at 972-489-0828. What’s my La Cima home worth? Immaculate home set on oversized lot is a must see! Tastefully upgraded w shutters, travertine & hand scraped wood floors throughout smart floorplan. Home features include 2-story entrance, study, dining room & kitchen open to breakfast area & living room w stone FP. Relax in amazing master retreat featuring a curved wall of windows dressed in plantation shutters & bright en-suite bath w separate vanities. Secondary bedroom on 1st floor ideal for guest or mother-in-law suite w full bath & easy access to the 3rd car garage. Secondary bdrms upstairs spacious w walk-in closets. Expanded patio & huge backyard are inviting you to come relax & entertain. Plenty of storage w 3-car garage and 4 attics. Welcome home! Enjoy this beautiful 2 Story, 4 Bedroom, home with 3 full baths, 2 half baths, study, large game room, media room, formal dining area and breakfast nook! Brick & Stone facade, Covered porch, walk in pantry, Custom cabinets, Farm sink, Stone fireplace. 3 car garage. Large master retreat. Back patio is covered and includes built in bar with fridge next to stunning pool and hot tub. Water filtration system. California closet in master. Decorative lighting. REAL nailed down real hardwoods. 12 foot privacy fence extended to front. Upgraded laundry room with extra cabinets. New toilets. Real wood blinds downstairs and plantation shutters. Prosper ISD! Gorgeous 5 bedroom, 4.1 bath home in Prosper's coveted Lakes of La Cima! Lovely stone and brick elevation with custom iron doors, porte-cochere and 3-car garage! Inside are hand-scraped hardwoods, soaring ceilings, and plantation shutters throughout. Private study with built-ins and double-sided desk, large formal dining, and dramatic curved staircase off entry. Updated kitchen with beautiful cabinetry, double Thermador ovens, and large breakfast area. Game room upstairs with separate media room. The backyard is where you'll be all summer! Extended covered patio, glistening pool, a sport court with basketball hoop, and a trampoline! New roof and gutters in 2019. Prosper ISD! This home will check all your boxes! WELCOME HOME! Perfect former Avery Edwards model home in Prosper's Lakes of La Cima. This home offers 5 bedrms, 4 full baths, stunning office w bay windows & a chef's dream kitchen. Wall of windows in the living rm w a floor to ceiling stone fireplace & hand scraped hardwds. Large master suite & spa bath. Additional bedrm downstairs. Family friendly upstairs game rm w wet bar & media rm. 3 bedrooms and 2 full baths make this the perfect place for the entire family. Outdoor oasis in your large corner backyard. Covered arbor patio w fans, huge outdoor kitchen area w stone fireplace & large dining area. Recently updated HW heaters, microwave, dishwasher, carpets, exterior paint & fence. New roof 2019. Prosper ISD. 2 MASTERS! This is a Gallery Custom Home with lots of customization in all the right places, perfect for multi-generational living. All the goodies you are expecting, like granite, hardwoods, light and bright living spaces and kitchen with HUGE island overlooking the family room. The unexpected features are what set this home apart! Huge pantry, laundry and mudroom space for backpacks and shoes. The oversized 3-car garage is a DREAM with plenty of room for workspace, storage, and 3 cars. This home is built for a busy family... and the covered patio will allow you plenty of room to unwind and entertain. The large yard offers plenty of room for a pool. The location is close to schools and retail center. Deal of the neighborhood! This home is in a prime location and features a gated drive, beautiful walk up appeal and huge yard! A 4 car garage is a bonus with lots of room for parking and storage opportunities. 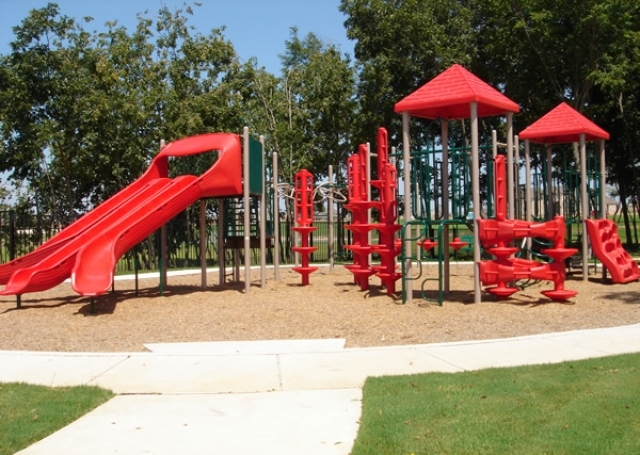 Located across from a 22 acre park and playground you can't beat the location! Interior boasts a spacious open floor plan with real hardwood flooring, French doors, granite and 4 living areas including a huge Game Room and Media Room. The home has some fixer upper projects. Priced to sell and well below market and tax appraised value. See showing instructions to schedule and call for more information.